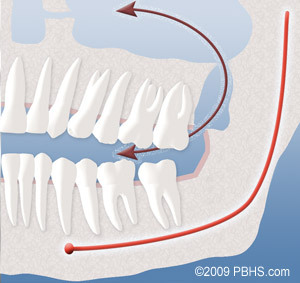 In most cases, the removal of wisdom teeth is performed under local anesthesia, laughing gas (nitrous oxide/oxygen analgesia), or general anesthesia. These options, as well as the surgical risks (i.e., sensory nerve damage, sinus complications), will be discussed with you before the procedure is performed. 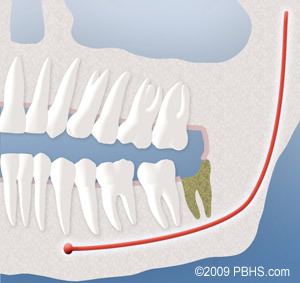 Once the teeth are removed, the gum is sutured. 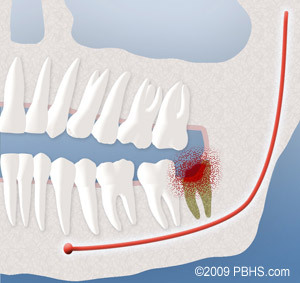 To help control bleeding bite down on the gauze placed in your mouth. You will rest under our supervision in the office until you are ready to be taken home. Upon discharge your postoperative kit will include postoperative instructions, a prescription for pain medication, antibiotics, and a follow-up appointment in one week for suture removal. If you have any questions, please do not hesitate to call us at Scurlock Tower Phone Number 713-500-4000. Occasionally, post-operative infections occur. This usually requires an office visit and clinical examination. Many times, just placing you on an antibiotic for one week will take care of the infection. If it persists, the area will have to be drained and cleaned. 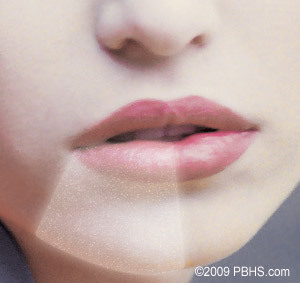 Other temporary problems you may experience in the post-operative period include stiffness of the jaws, chafing around the corners of your lips, facial bruising, and blood oozing from the extraction sites. The post-operative instruction sheet we will provide should answer many of the questions related to these more common concerns. If not, don’t hesitate to call the office at Scurlock Tower Phone Number 713-500-4000.